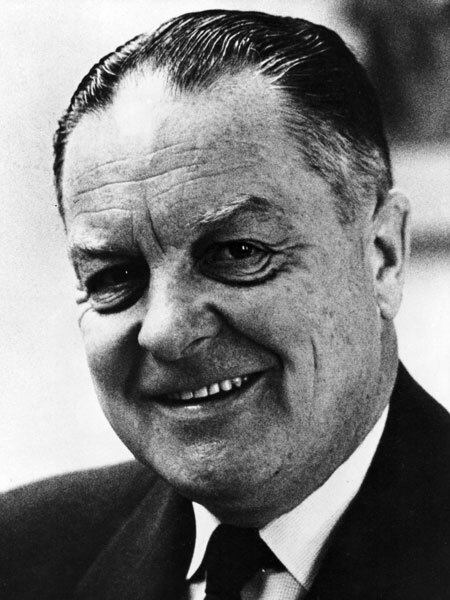 Born in Dauphin, Manitoba on 8 April 1911 and a graduate of the University of Manitoba, he was first elected as a Member of Parliament for Kenora-Rainy River in 1945, he served as Minister of Mines and Survey in the government of Lester Pearson. He was later appointed to the Senate where he served for nearly 20 years. He was the husband of Agnes McCausland Richardson. He died at Ottawa, Ontario on 4 January 1985, after a lengthy illness. “Ont. Senator Benidickson dies of cancer in Ottawa” Winnipeg Free Press, 7 January 1985, page 13. Obituary, Winnipeg Free Press, 8 January 1985, page 44.